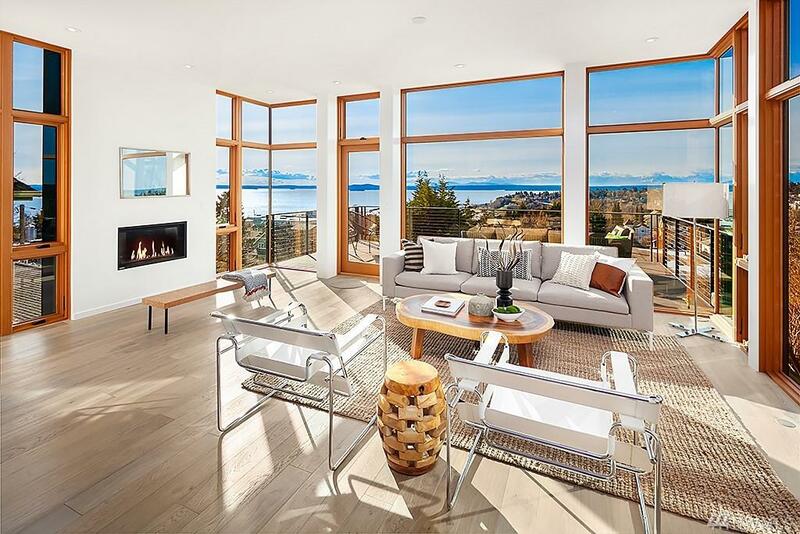 Sensational custom-built new home with unrivaled west facing water & mountain views. 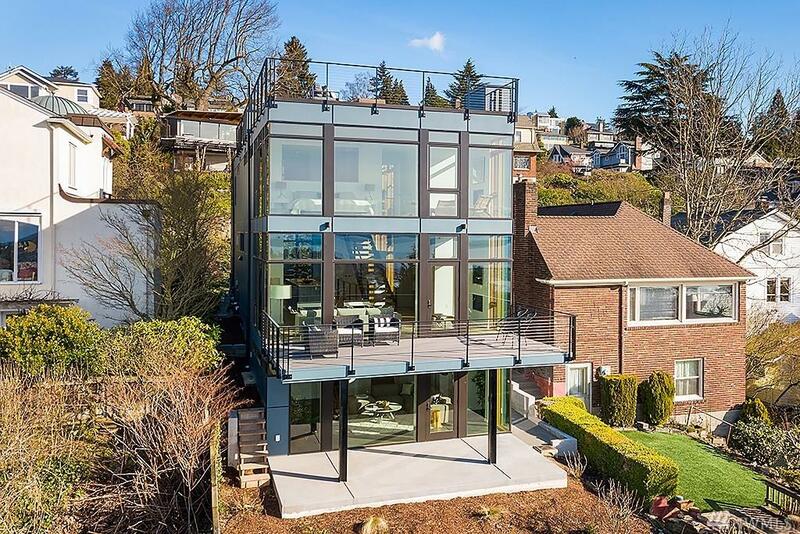 Exquisite modern design with dramatic floor-to-ceiling windows, custom steel work & breathtaking master suite. 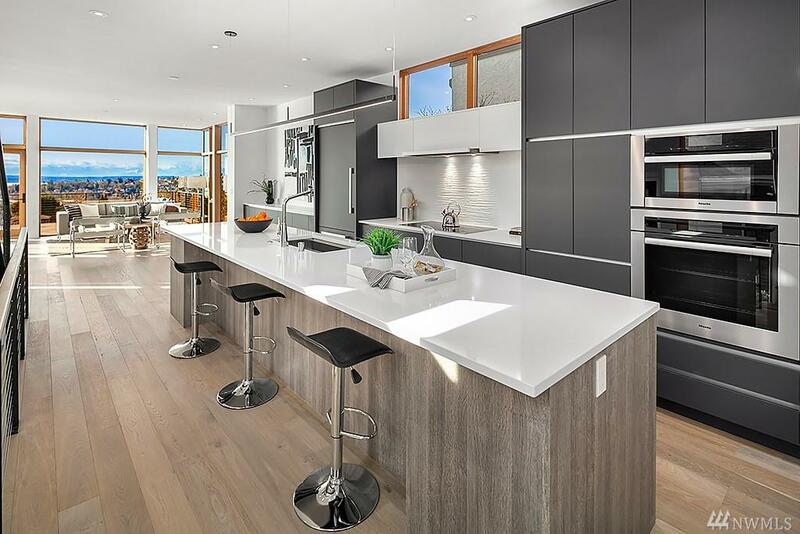 The open main floor features a designer kitchen with all Miele appliances, dining room, sun-drenched living room, west facing deck & office/bedroom. 3 bedrooms up, expansive roof-top deck, rec-room, oversized 1-car garage, off-street parking, in-floor heat, A/C & impeccable build quality throughout. Listing Courtesy of Wicklund Real Estate.